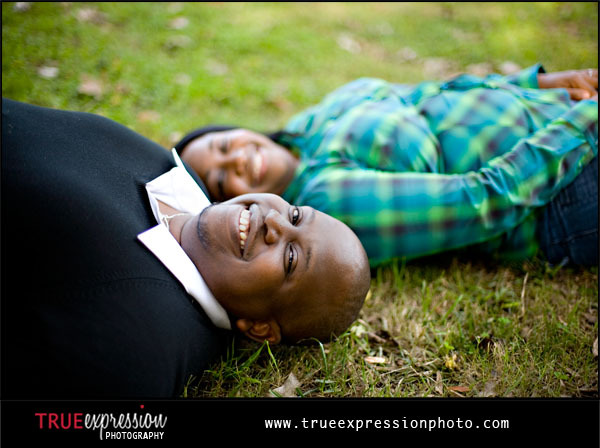 This weekend, I met up with Tanya and Kwesi in Piedmont Park for their engagement photos. 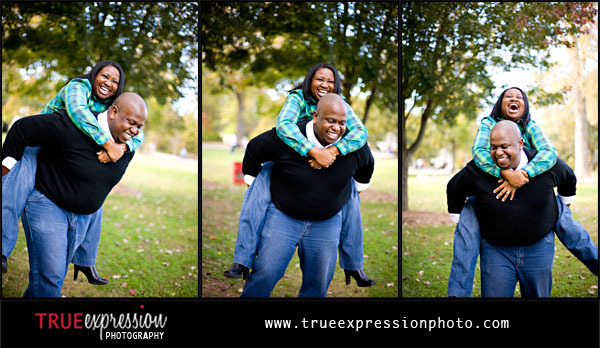 These two were so much fun to hang out with- they couldn't stop making each other laugh the entire session! 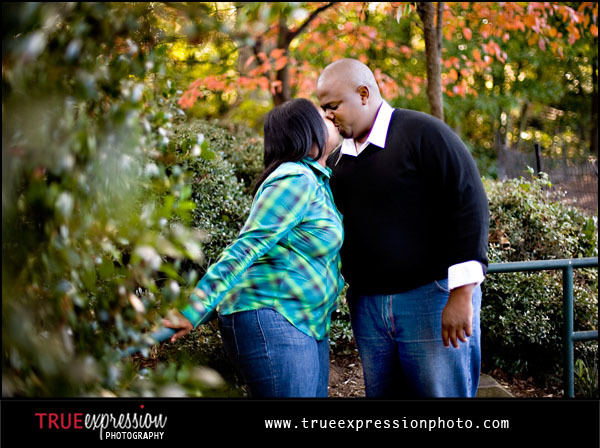 It was a great weekend for a fall photo shoot because the leaves were starting to change colors. 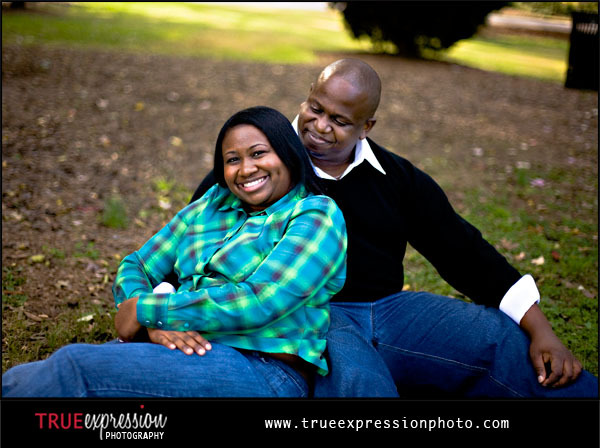 Here is a little preview for Tanya and Kwesi. Check back in a few days for more photos and the slideshow. 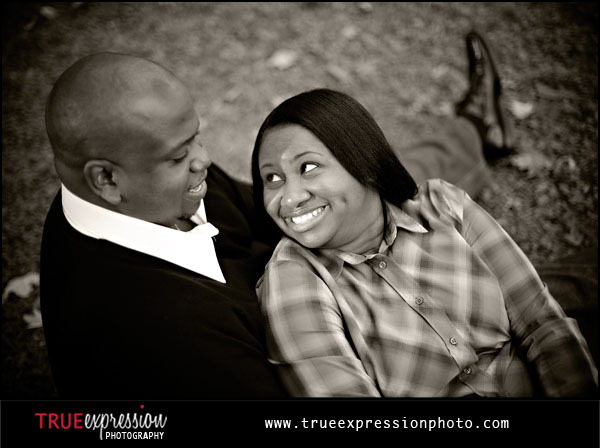 These two were complete naturals in front of the camera!